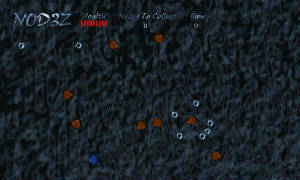 The projects below were created in XNA Game Studio 4.0. 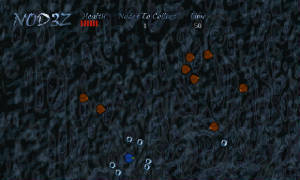 N0D3Z is a simple game in which the player must collect all the nodes on the screen in the fastest possible time. Once a node is collected it will orbit around the player. enemy and the enemy will be activated. 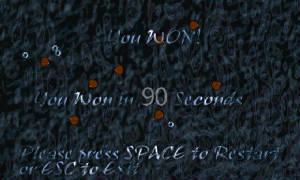 The player can repel the orbiting nodes by holding space or gamepad button "A"
Secret debug mode to be found! 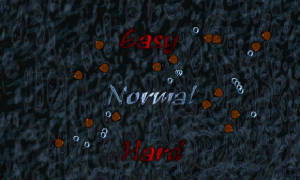 Please click HERE to download the keyboard version of N0D3Z. 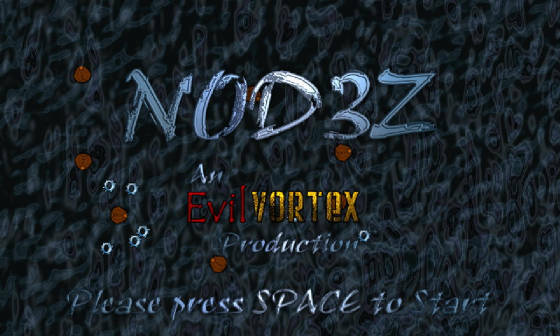 Please click HERE to download the gamepad version of N0D3Z.